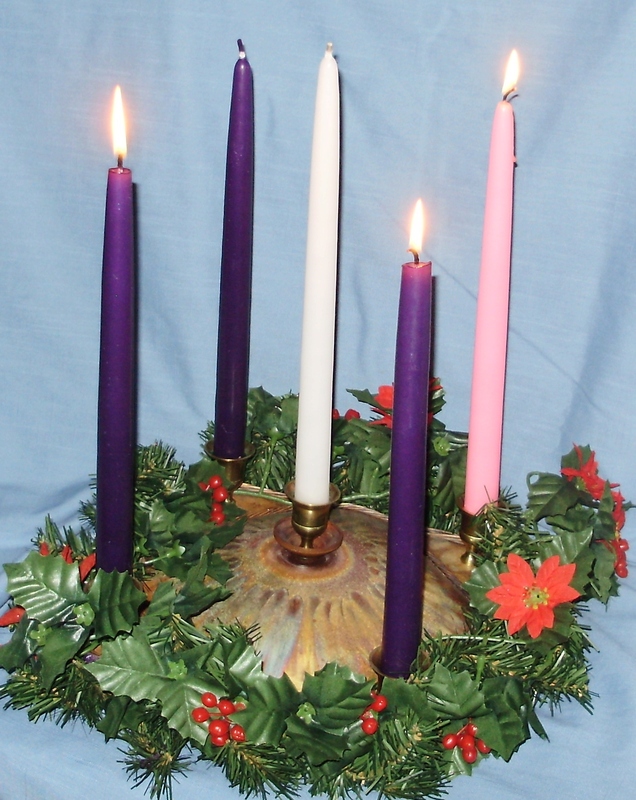 This entry was posted in Advent, Bible, Candles, Christmas, Joy, Worship and tagged Advent, Candles, Christmas, Joy, Worship. Bookmark the permalink. I love your pink candle of joy. Joy is bright and full of light, just like the message of Christmas. Thanks, Marian. Your comments mean so much to me.